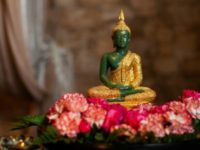 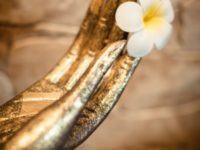 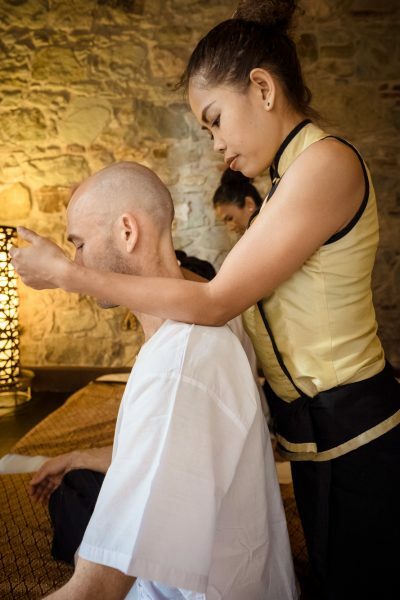 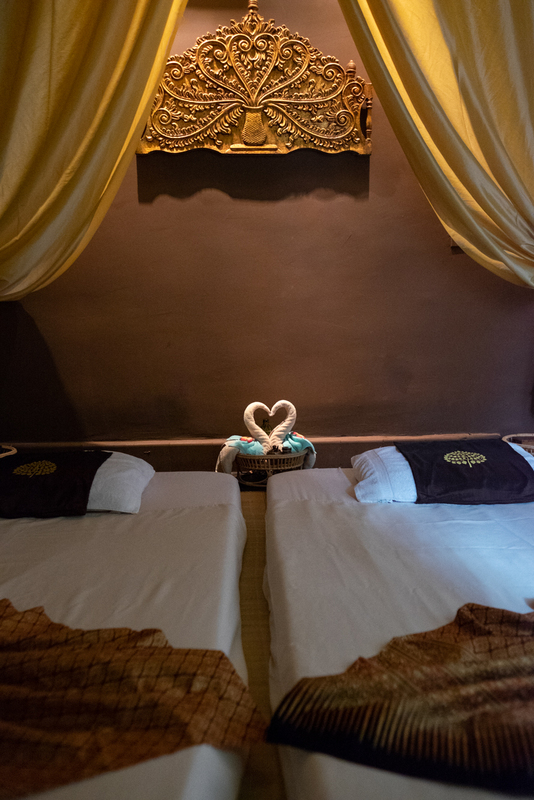 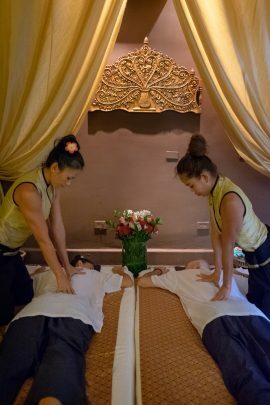 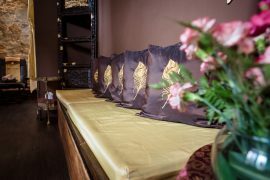 Thai traditional massage for two people in the same room (duo). 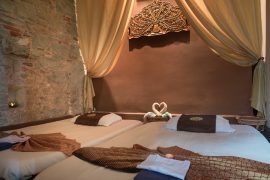 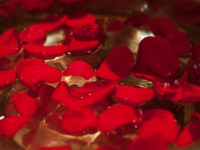 The massage can be ordered in 60 min or 90 min, it is for two people in the same room (duo). 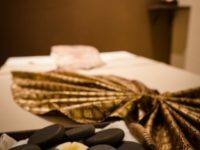 For ordering a single massage please visit our massage page.